The Commercial Space Blog: The 2016 Edition of Summer Reading for Space Geeks! 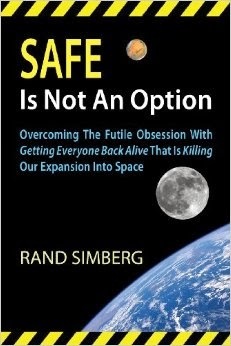 The 2016 Edition of Summer Reading for Space Geeks! It's almost summer, a time when even the hardest working among us carves out a little time to connect with family members, recharge our batteries and get a little sun. 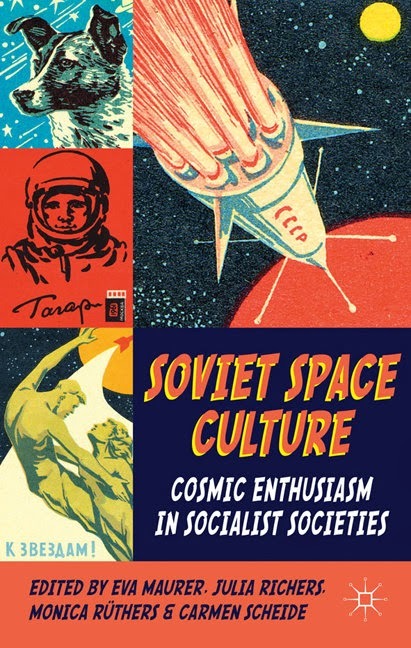 With that in mind, here is the latest and greatest of the power-point presentations, books and websites focused around space exploration, politics, science and technology. 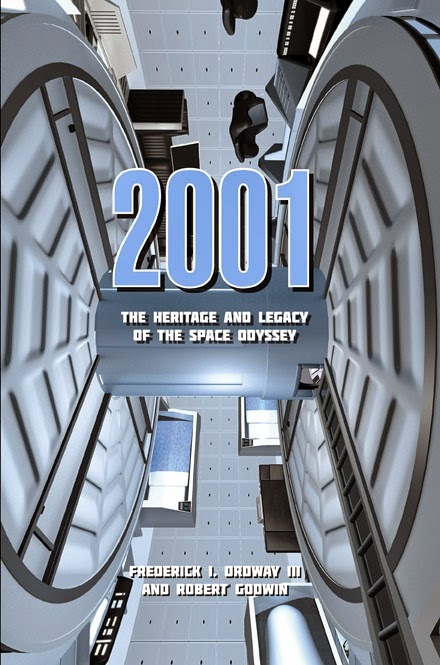 2001: The Lost Science and 2001: The Lost Science Volume 2 by Adam Johnson - 2001: A Space Odyssey is an almost flawless scientific façade constructed by Kubrick, Clarke, Ordway, Lange and the hundreds of engineers and scientists who contributed to the production. 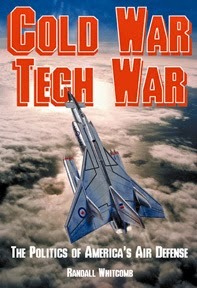 Author and engineer Adam Johnson has spent years accumulating information, once believed to have been long since destroyed, to create a detailed and unprecedented analysis of the technology envisioned in Kubrick’s masterpiece. 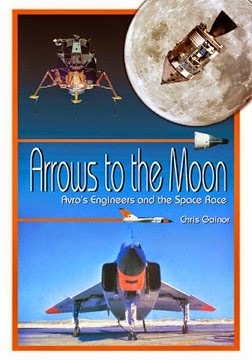 Canada in Space by Chris Gainor - A short history of Canada's contributions to space research and discovery including the development of the Canadarm and Canadarm2, the Alouette I ionospheric research satellite, the Canadians who engineered key components for NASA's Mercury, Gemini, Apollo and shuttle programs the birth of Canada's commercial satellite industry and much much more. 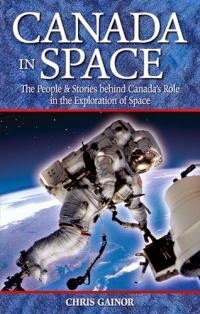 Canadian Spacewalkers: Hadfield, MacLean and Williams Remember the Ultimate High Adventure by Bob MacDonald - What's it really like to step into that abyss; to leap out into space with only the thin fabric of your suit between you and the universe? 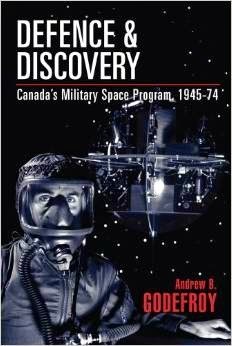 Find out in this compilation of perspectives from three Canadian spacewalkers starting from the beginning of their training right through to the moment when they opened the hatch and stepped outside into the cold blackness of space. 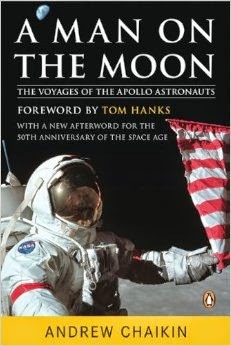 The book is lavishly illustrated with stunning NASA photos. The Centre for Spatial Law and Policy - This Virginia based think tank does focus on the legal and policy issues associated with geo-spatial data and technology, which is of some use to the Canadians who are currently ranked as leaders within this growing field. The High Frontier by Gerard K. O'Neill and Freeman Dyson - A classic work on the practicality and economics of the human colonization of space. But for all its worth, when the first edition was published back in the mid 1970s, the author likely assumed that some of us would be living in orbit by now. Maybe one day that will change. 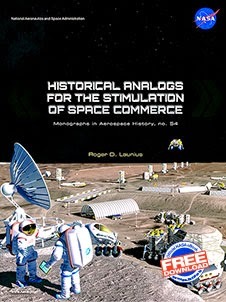 Historical Analogs for the Stimulation of Space Commerce - A book examining how to apply six models of government support for commercial space activities and how the lessons learned from them could apply to developing the commercial space industry. 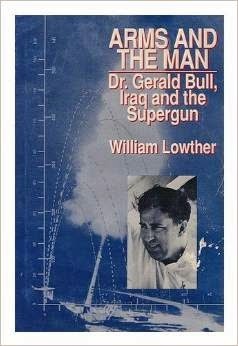 Part of the NASA History Series of publications. 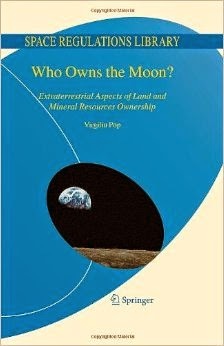 Historical Investment Financing of Exploration for New Worlds, Current Analogies to Other Industries, and Ideas for the Future by Eva Jane Lark - Essential reading for understanding how exploration has always been financed, written by a Canadian banking executive. Inside 3D Printing (3DP) - Background information and stories on the techniques and methodologies used in the growing additive manufacturing revolution, and how those new techniques will revolutionize the space industry. 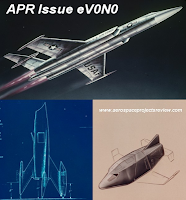 Recent stories include the April 27th, 2015 article, "3D Printing Will Revolutionize Space Travel," and the April 21st, 2015 article, "3D Printing On The Moon and Beyond." Janes Space Systems and Industry 2015/2016 - A pricey but comprehensive listing of the thousands of commercial and military space systems in service and under development around the world. 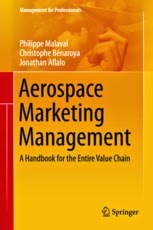 Designed to provide aerospace and defence businesses with "critical independent technical and market intelligence" to support effective business and products development and provide military and security organizations with the intelligence they need to support critical analysis, planning and procurement activities. 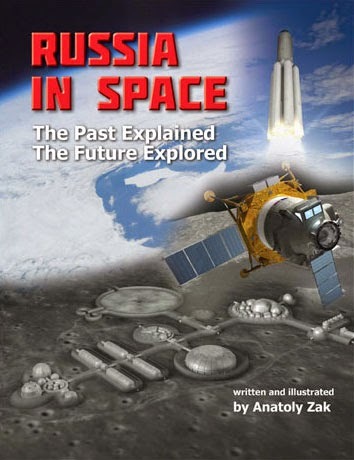 NASA E-books - A fascinating list of NASA books, podcasts, galleries' apps, ringtones and information relating to the US space program. 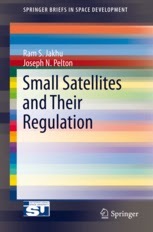 Small Satellites and their Regulation - This short interdisciplinary book covers the legal challenges relating to small-sats including technical standards, removal techniques or other methods that might help to address current problems. Also included are discussions of regulatory issues and procedures to ameliorate problems associated with small satellites, especially mounting levels of orbital debris and noncompliance with radio frequency and national licensing requirements, liabilities and export controls. 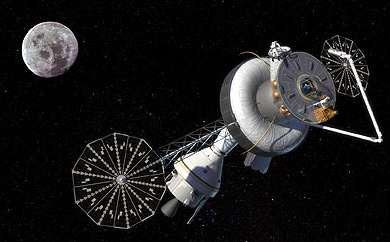 The Space Business Blog – A series of useful case studies of the economics of space based businesses, written by a Lockheed Martin financial analyst between 2010 and 2013. 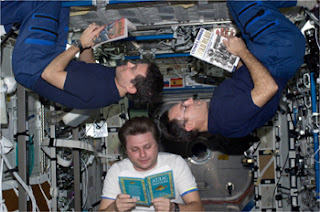 The Space Library - A repository of primary resource materials (and quite a number of Commercial Space blog posts) from retired NASA astronauts and employees, the Canadian Space Agency (CSA), the European Space Agency (ESA), the British Interplanetary Society and others. 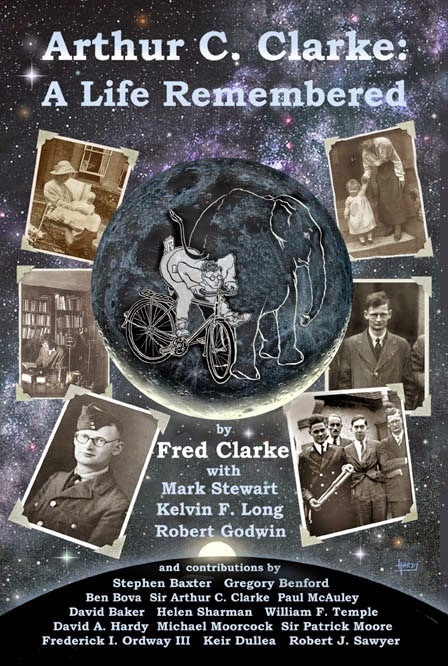 Curated by Robert Godwin, the owner of Apogee Books. The Space Review - An online publication devoted to in-depth articles, commentary, and reviews regarding all aspects of space exploration: science, technology, policy, business, and more. 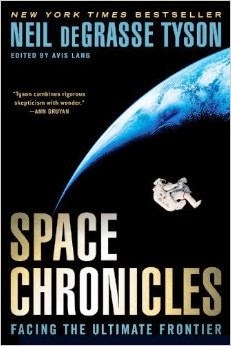 Edited by Jeff Foust, an aerospace analyst who wrote the Space Politics blog from 2004 - 2014. The Ultimate Guide to 3D Printing and Space Exploration - An online guide to the techniques and terminologies surrounding 3D printing, selective laser sintering and how these techniques and technologies are expected to change the manufacturing, aerospace and space industries over the next few years. 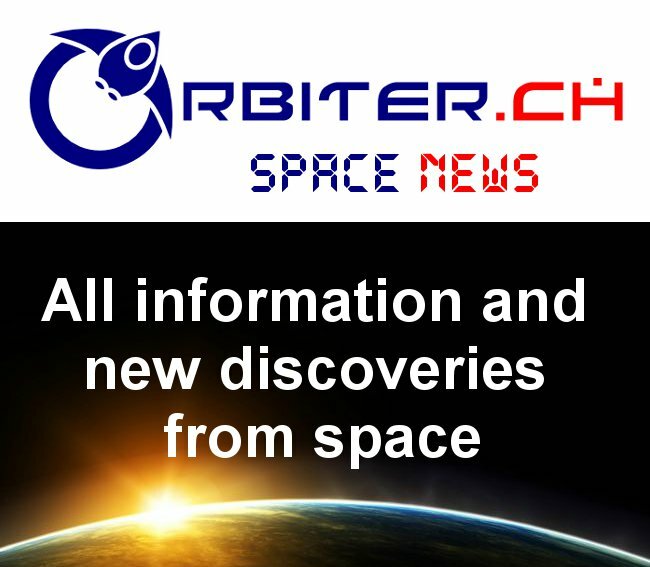 Part of the DIY Space Exploration website. 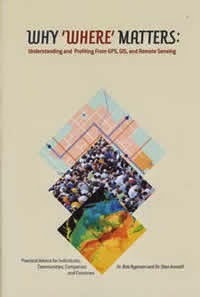 Why Where Matters: Understanding and Profiting from GPS, GIS and Remote Sensing by Bob Ryerson and Stan Aronof - A useful, highly readable primer on the business applications surrounding geomatics, the study of geographic and/or spatially referenced images which are used by various industries for planning and resource management.